Please join me for a meeting of residents and regular users of Gorserbook Park. I am bringing together the teams and leagues the book the fields as well as the community association, school communities and of course residents. Gorsebrook Park is the heart of our community, and it needs a little love in return. We will talk about about the history of the park, how it is used, and then start to explore ideas about how we can make it even better! 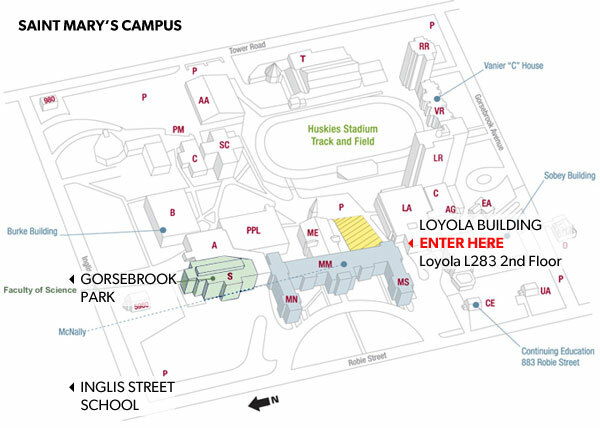 The Gorsebrook park meeting is being hosted at Saint Mary’s in Loyola L283, which is second floor of the Loyola building, on the south side of the campus.